Editorial Arts Academy is an online community dedicated to helping people become freelance editors through training, support, and referral. 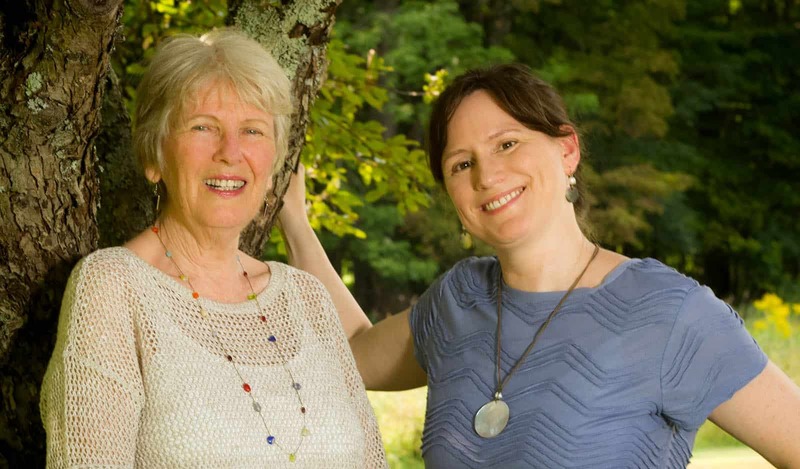 Cofounders Nancy Marriott and Susannah Noel share a passion for helping wordsmiths – those who love to read, write, correct grammar mistakes, and critique stories – prosper from their natural affinities. Their goal is to spread the word that freelance editorial work is within reach for anyone dedicated and interested enough, no matter their age, background, or location. Nancy Marriott, MA, has been a freelance book editor, co-author, and coach for nonfiction and fiction popular books for more than twenty years. She has worked on best sellers Molecules of Emotion by Dr. Candace Pert, Happy for No Reason by Marci Shimoff, and Discover Your Purpose by Rhys Thomas. 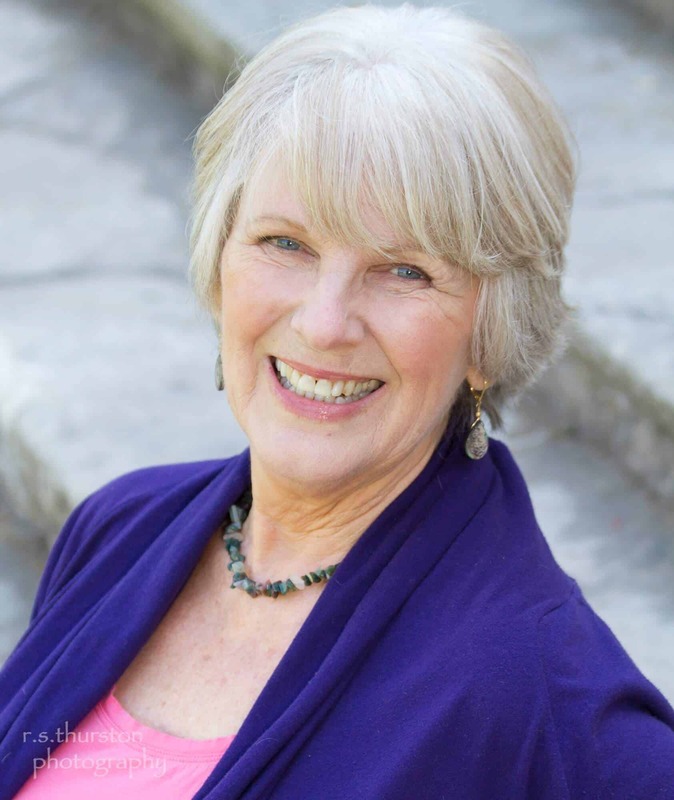 Her specialty is transformative nonfiction, including personal growth, spirituality, inspirational/self-help memoirs, alternative medicine, and mind/body/spirit genres. A former college ESL writing instructor and University of CA medical editor, Nancy has assisted authors taking the traditional publishing route as well as those going through self-publishing companies. Read more at NancyMarriott.com. Susannah Noel, MA, has copyedited and proofread books, websites, corporate communications, and academic journals for over twenty years. She now focuses exclusively on fiction and nonfiction trade books for traditional publishers, particularly Macmillan, and independent authors. Recent titles include Christmas in London by Anita Hughes, Choose Wonder Over Worry by Amber Rae, and Egglike by Adi Gelbart. 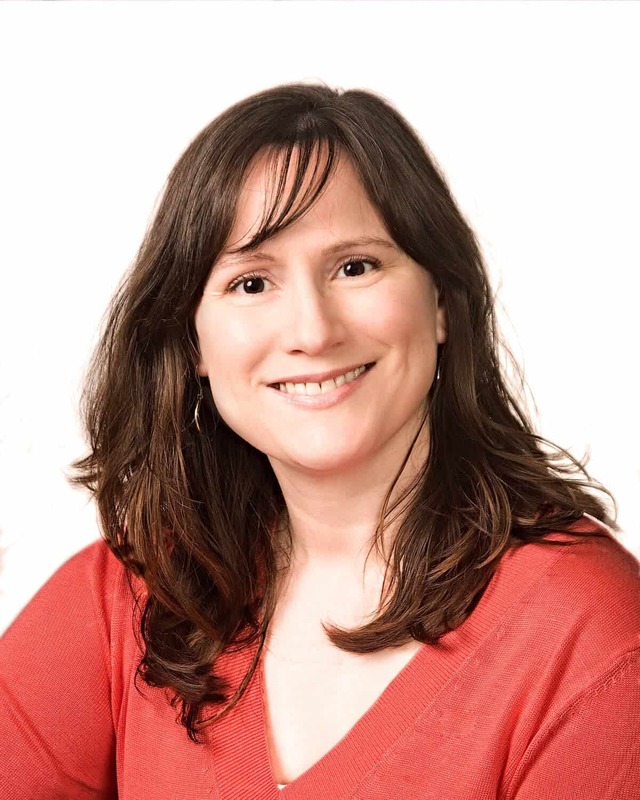 Susannah is also a developmental editor and line editor working with independent authors. Read more at Noeleditorial.com. Contact us, or email info@editorialartsacademy.com. We look forward to hearing from you.